Beautiful guest post - thank you Anne! 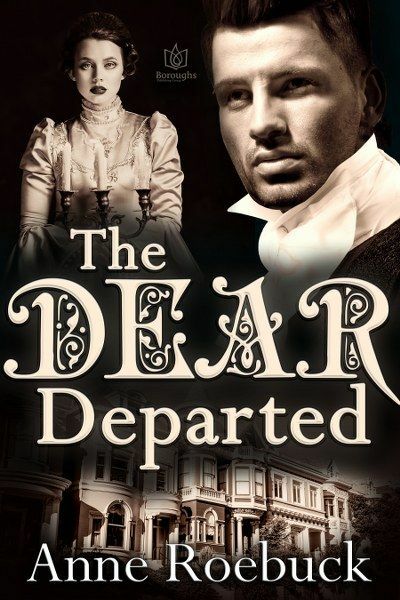 I like books set in Victorian period all about that angst between passion and "respectability"
If you could travel back in time, what time period and where would you go? When you have writer's block what do you do to overcome it?